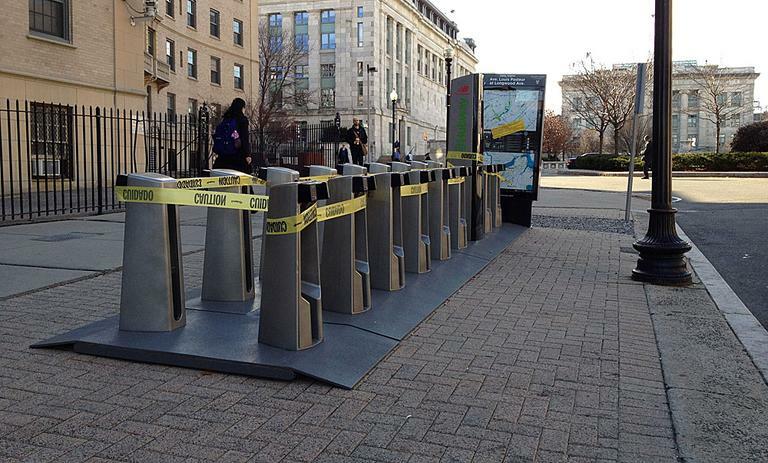 Workers on Wednesday brought in Boston's Hubway bicycle sharing system for the winter. The program has been a resounding success since launching in the summer, beating ridership expectations. When the Hubway reopens in March, it will expand into Brookline, Cambridge, and Somerville. The regional expansion is being coordinated by the Metropolitan Area Planning Council. Transportation coordinator Jessica Robertson joins us to tout the Hubway's success, and detail what's in store for the spring. This program aired on November 30, 2011.